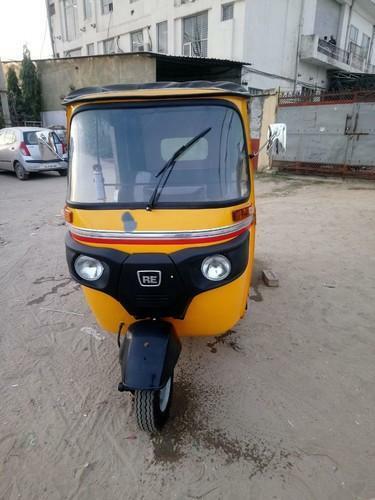 Our range of products include vinayak petrol 3 wheeler. After a 12 months of hardwork have been able to achieve a distinct product which is truely Export worthy of the hardwork put. A 200cc 4 stroke Petrol Variant of Passenger 3 wheeler in multiple colors. Hand Mech.Expanding shoe type on rear wheels. Looking for “Three wheeler Passenger Petrol”?